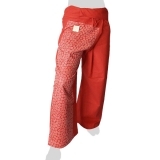 Girlish is tiny Thai label, the pants are processed and distributed by themselves. 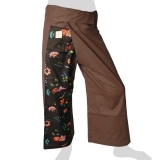 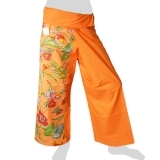 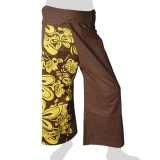 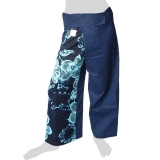 The distinctive to these Fisherman Wrap Pants is the one side (usually on the right leg) sewn colorful patterned fabric that gives each pants a special character. 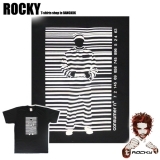 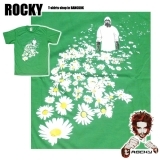 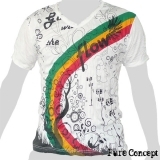 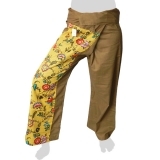 The pants have a sewn-in front pocket, the materials used are made of 100% cotton.